WOW! What a great start for 2019! In January, SFI Affiliates and Members received 22,363,165 Rewardicals from our Biz Quiz, Daily Grand, Daily Crown, and Badge Quest contests! Congrats to all our contest winners, and good luck to all our February contest participants! Remember: In addition to winning Rewardical Tokens (RTs) in SFI and TC drawings and contests, you can earn RTs when shopping at local and online stores via the Rewardical loyalty program. You can then exchange Rewardical tokens HERE for a variety of great goodies, including cash, PSAs, CSAS, free gift cards, Bitcoin, silver bullion, and more. By the way, you can now earn Rewardicals at 351 locations on 62,282 products and services! Over 20 million Rewardicals awarded in November! 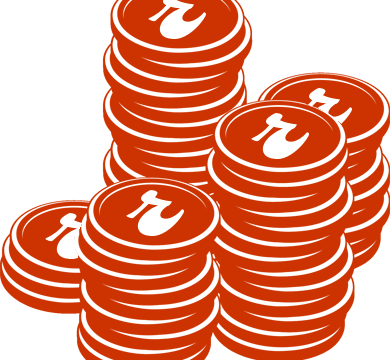 Over 20 million Rewardicals awarded in October! ← January’s Zackjack Top 10!